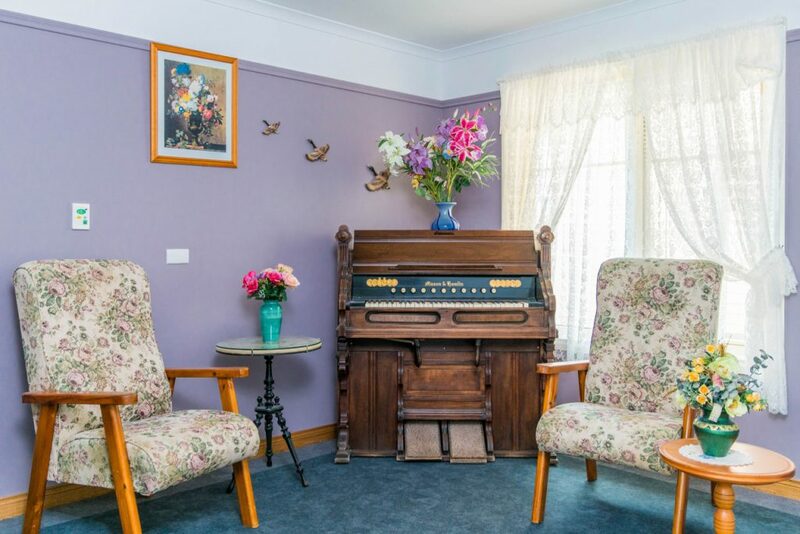 Ainslie Nursing Home and Hostel is located at Low Head just 45 minutes from Launceston. 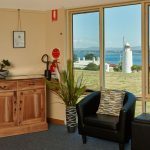 The facility has expansive views of the mouth of the Tamar River and Bass Strait. 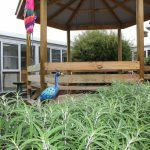 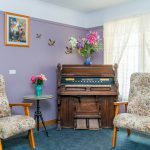 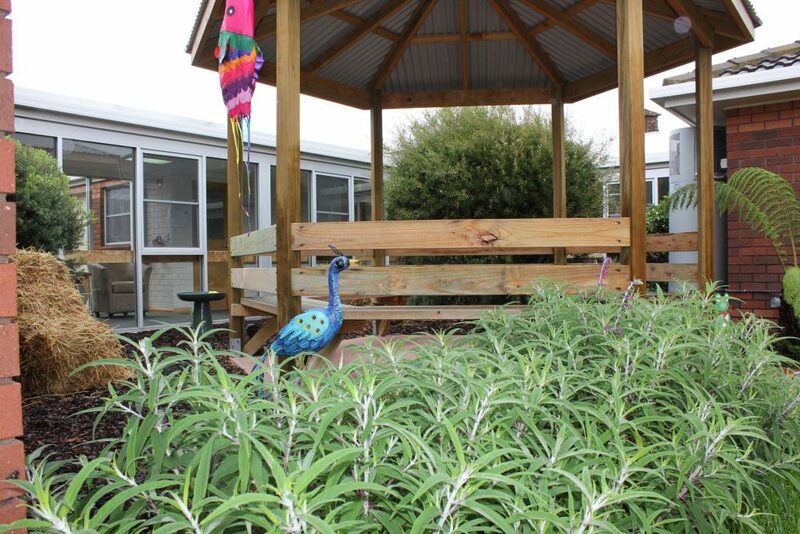 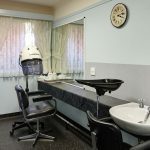 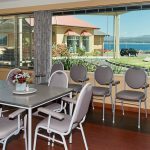 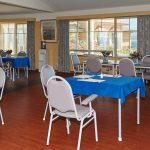 The facility has 69 aged care places and provides respite care. 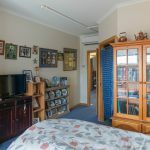 These comfortable sized rooms are approximately 15m2 plus a private ensuite. 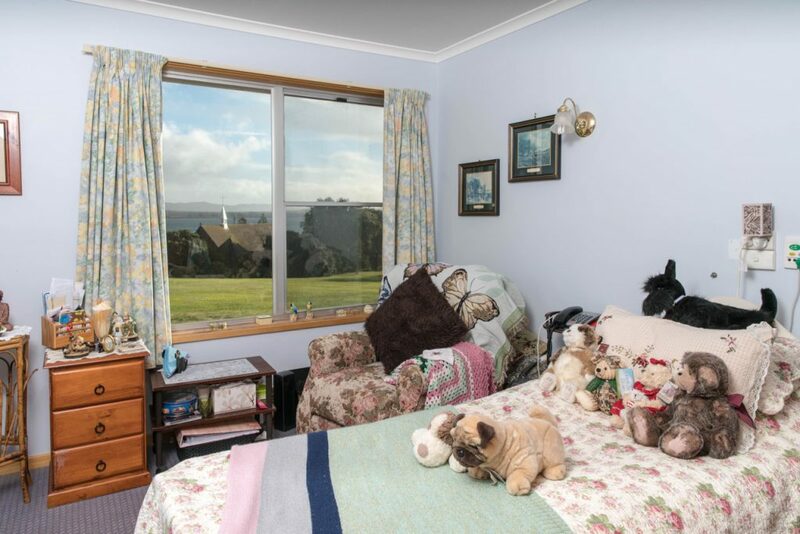 They have a sunny outlook and either courtyard garden or rural scenery views. 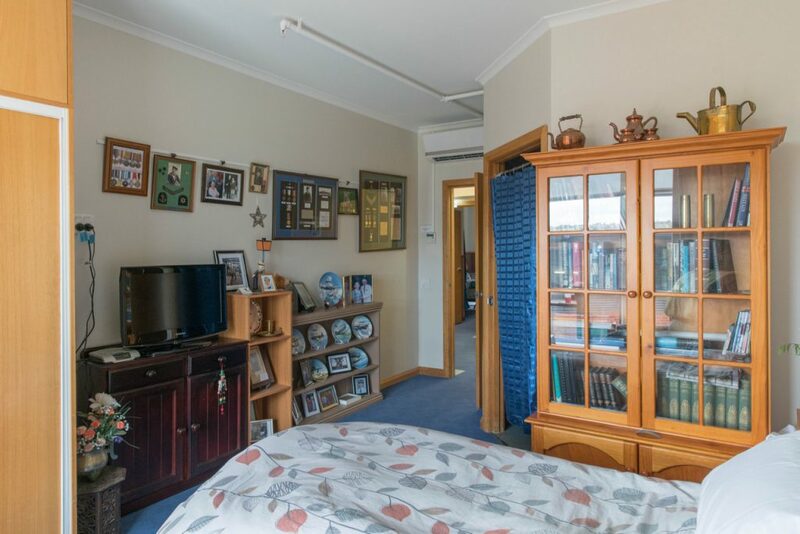 These larger rooms are 17m2 plus a private ensuite. 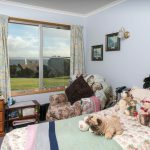 They have a sunny outlook and impressive views over the mouth of the Tamar River.